Speed time-to-market: Ready-to-use, domain-specific routines and system-wide visual performance analysis quickly identify issues and reduce optimization time. Boost performance and power efficiency: Platform-tuned libraries and compilers help optimize software on Intel® architecture. Actionable data uncovers power issues. Strengthen system reliability: In-depth debugging, tracing, and analyzing capabilities identify elusive issues and deliver deep platform insights. 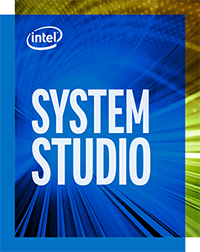 Use Intel® System Studio with a free commercial license backed by community forum support. 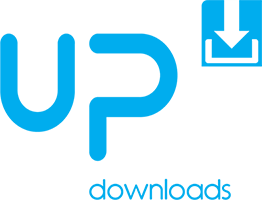 This license allows usage for 90 days and can be refreshed an unlimited number of times to use the latest version. You can convert at any time to a paid license, which provides Priority Support for one year.